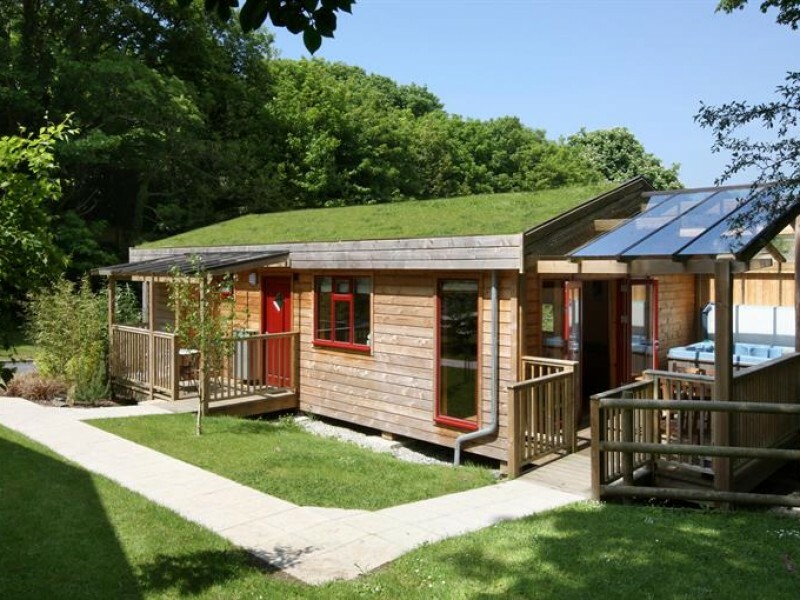 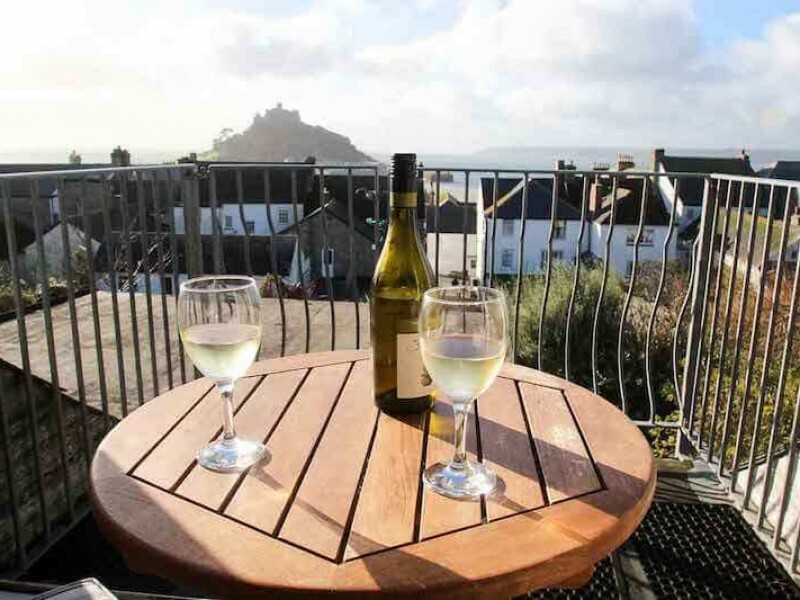 Cornwall holidays are one of the most popular breaks in the UK, and for good reason. 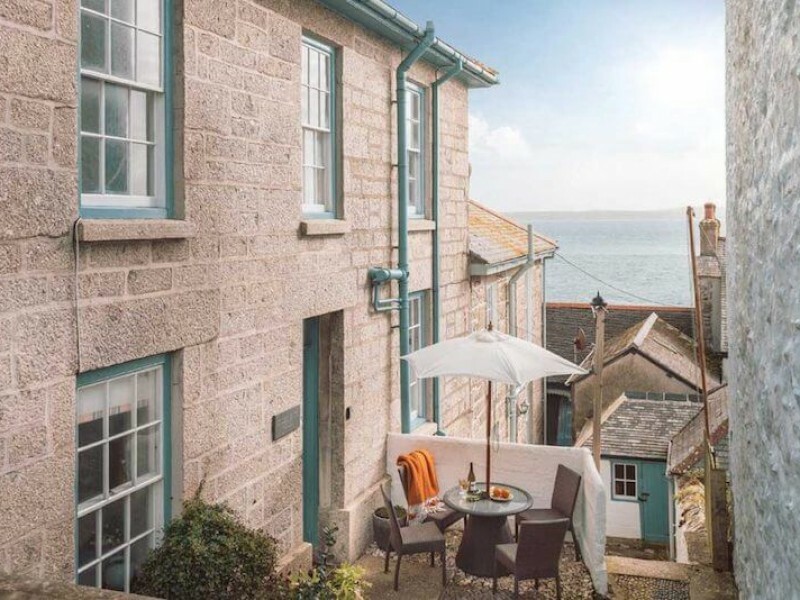 Stunningly wild landscapes interwoven with the most beautiful fishing villages and towns await, all of which can be explored from our luxury Cornwall cottages. 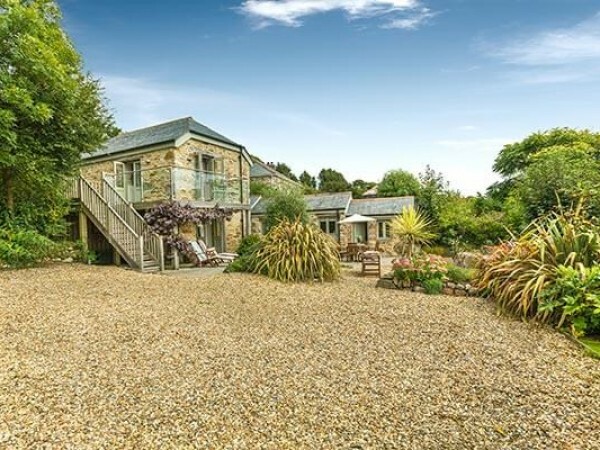 The fabulous golden beaches and Caribbean-clear waters may be a huge draw but Cornwall is no longer the sleepy neighbour to Devon. 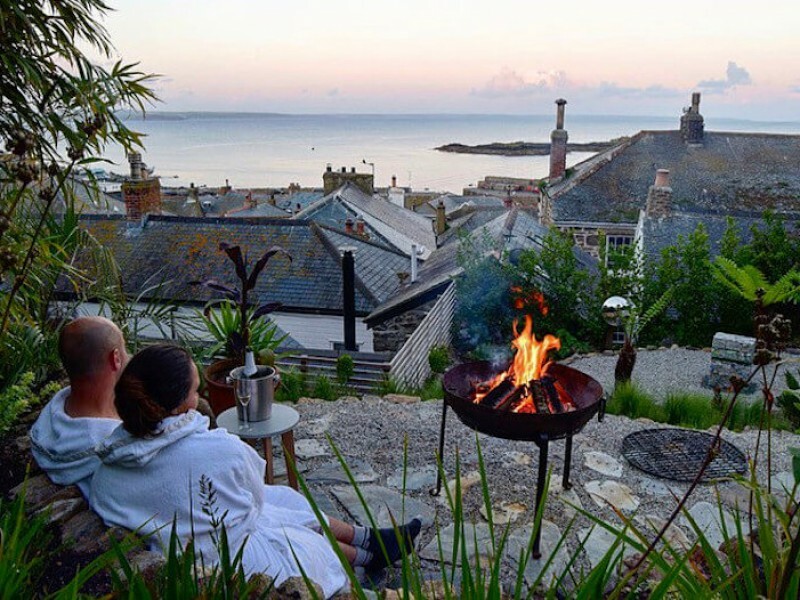 In recent times Cornwall has started to become the hip place to stay with many choosing Padstow and Rock as prime culinary destinations. 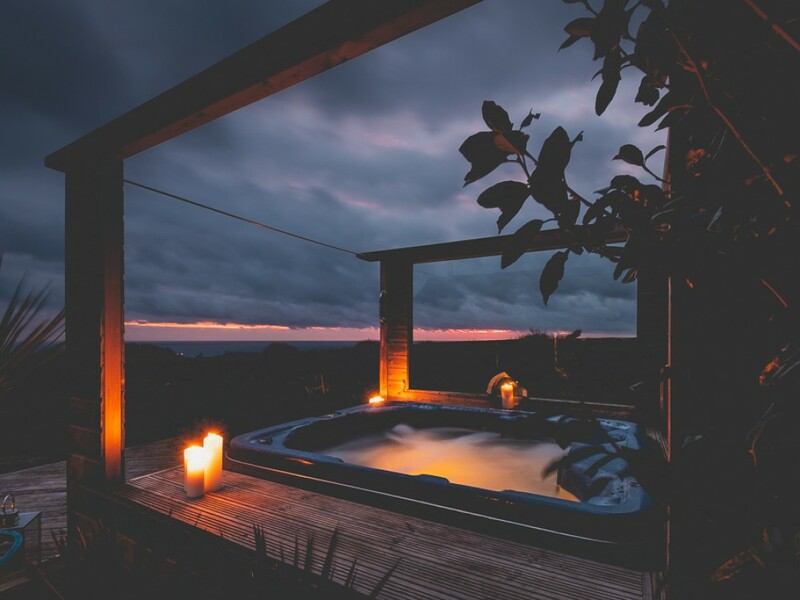 Many towns and villages offer a vibrant atmosphere to visitors with trendy restaurants, boutique shops and cool cafes on every corner. 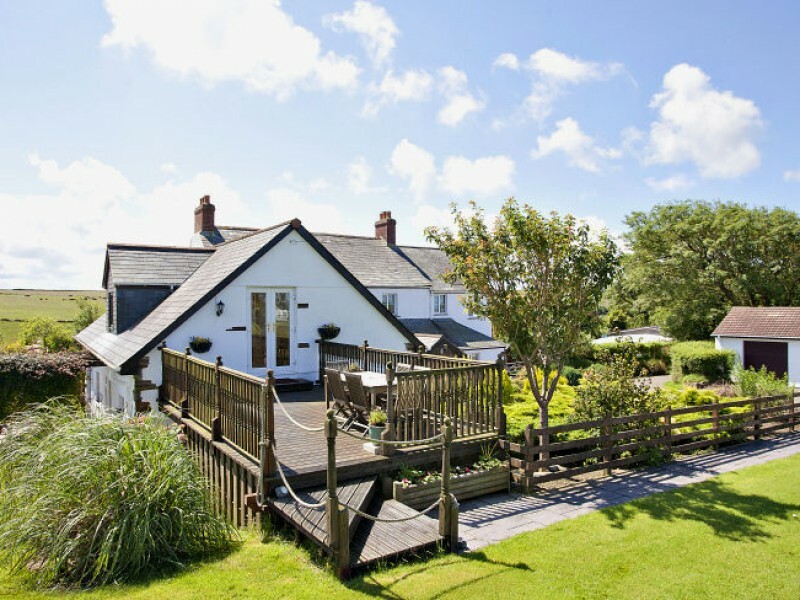 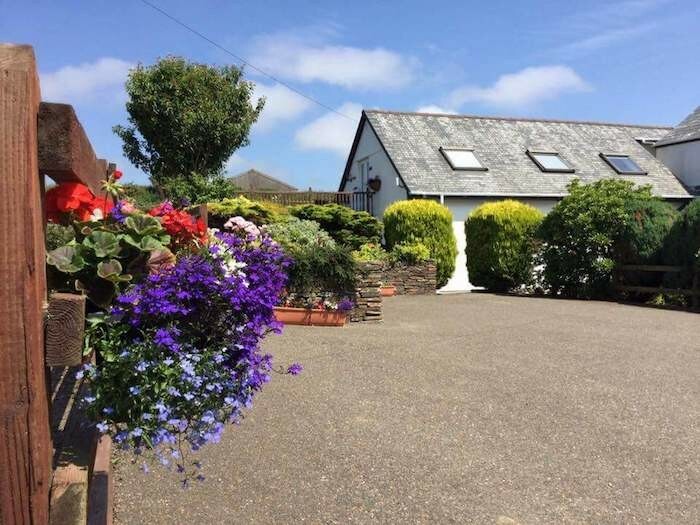 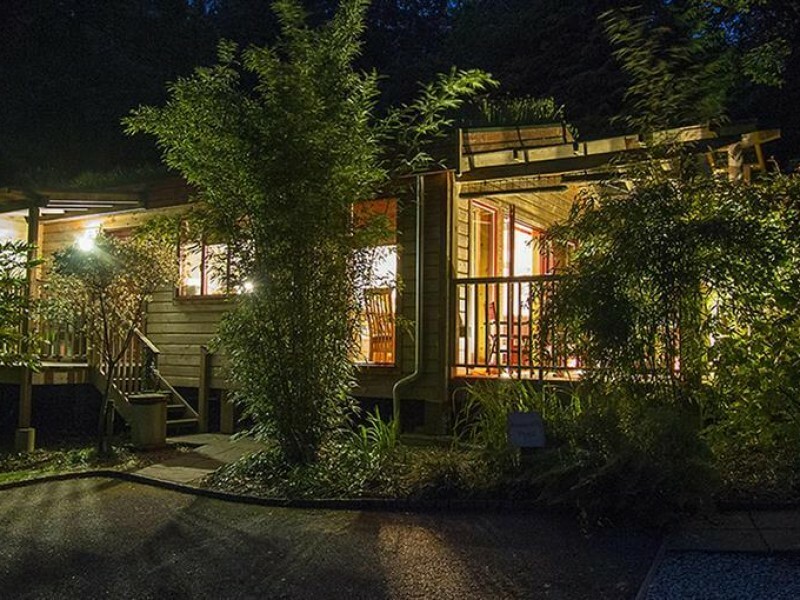 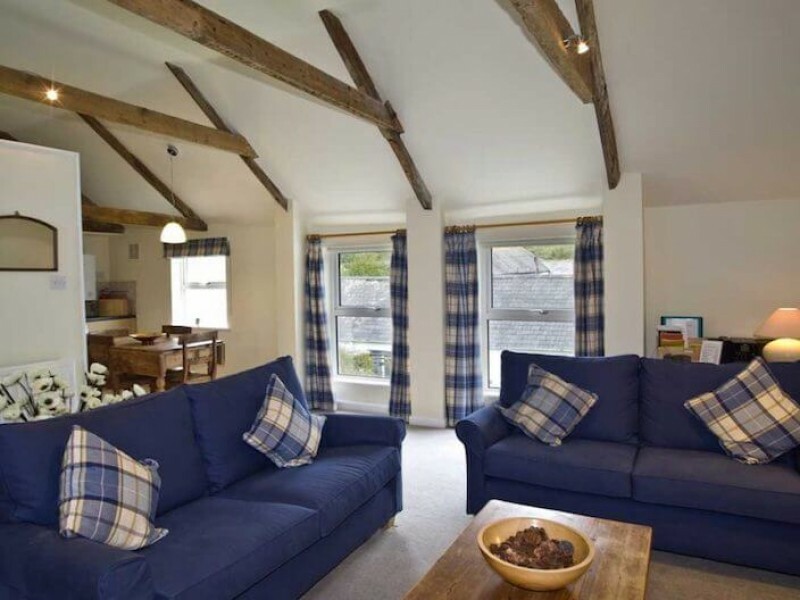 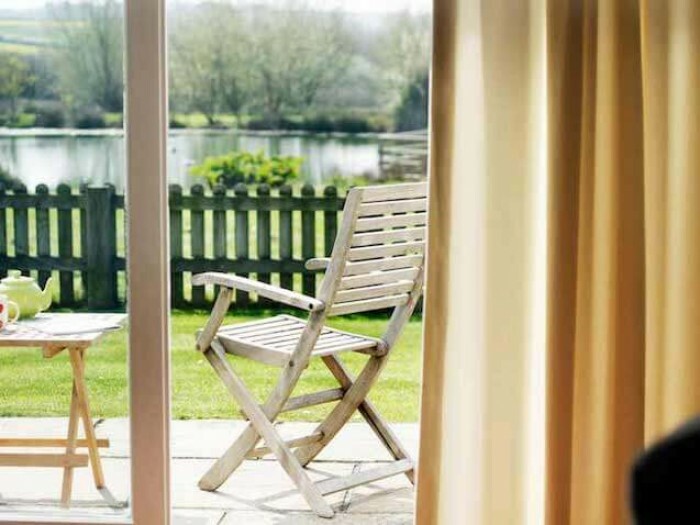 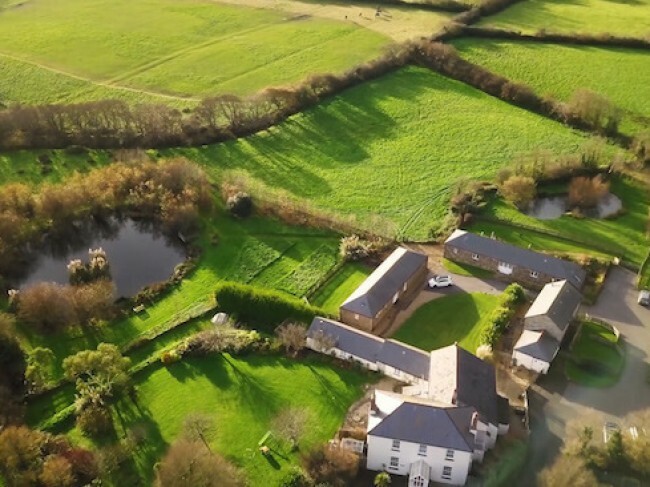 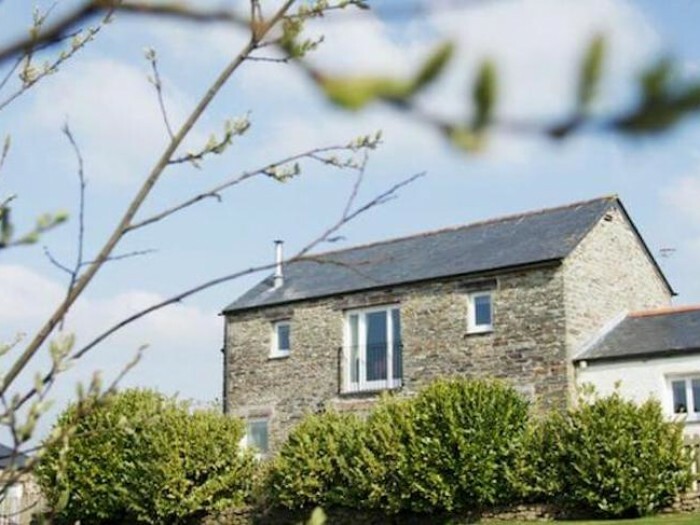 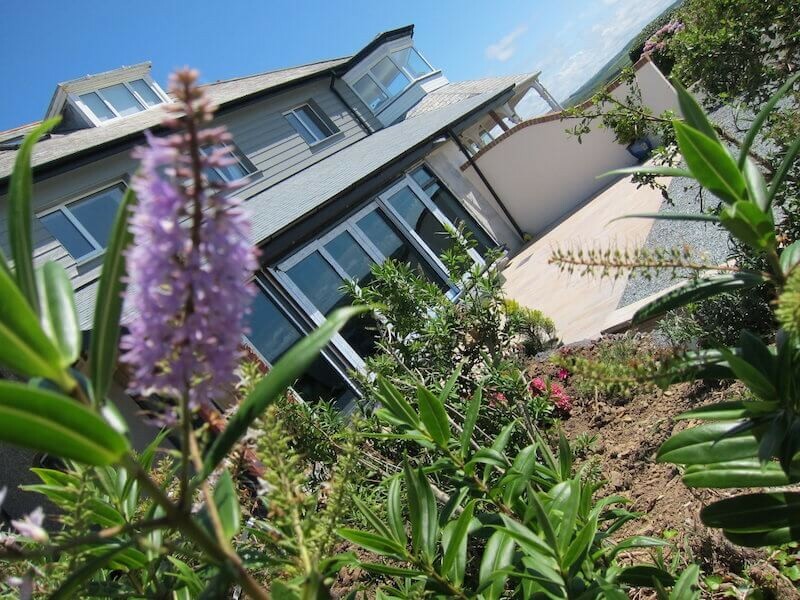 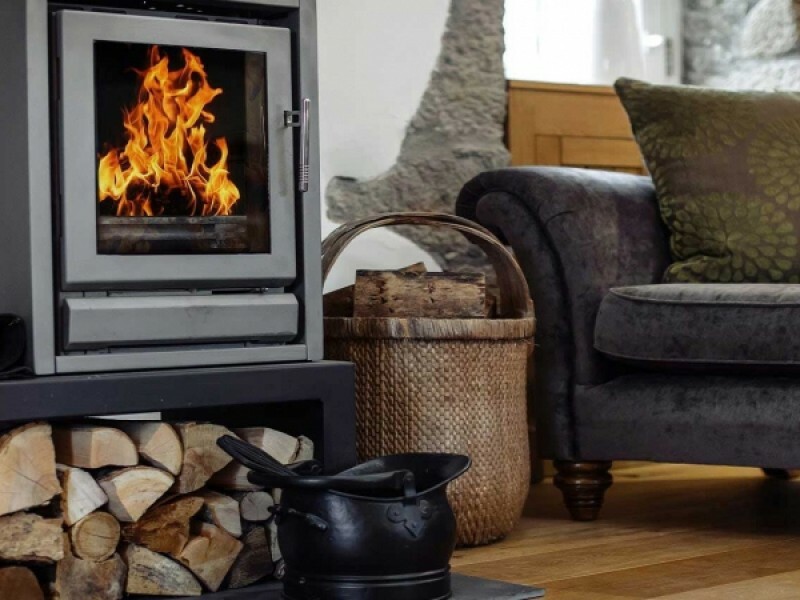 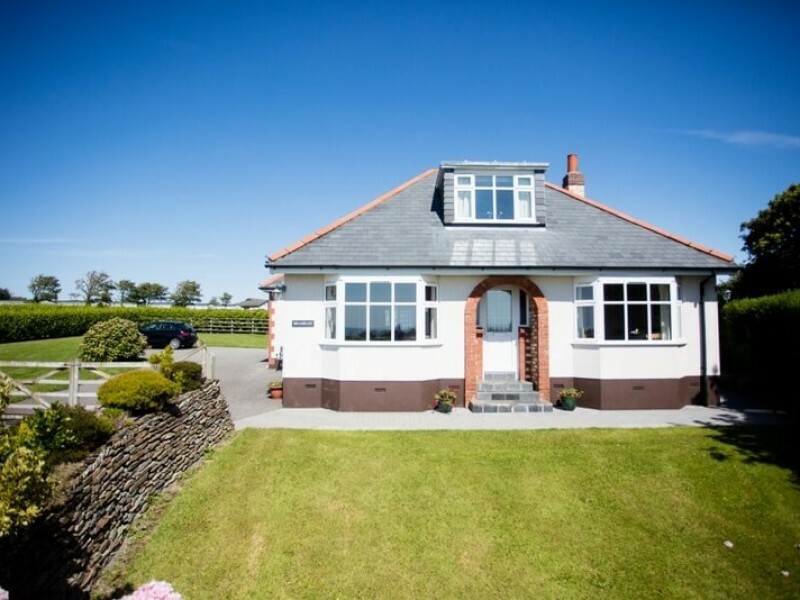 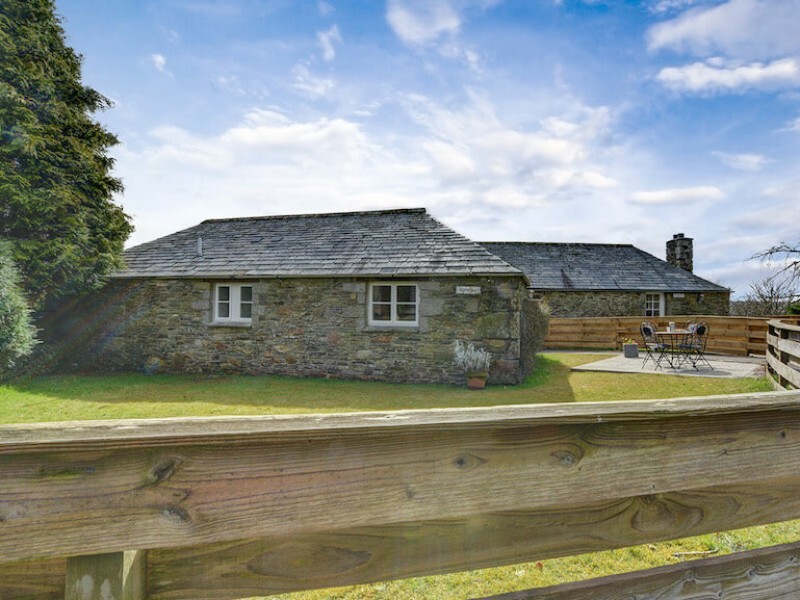 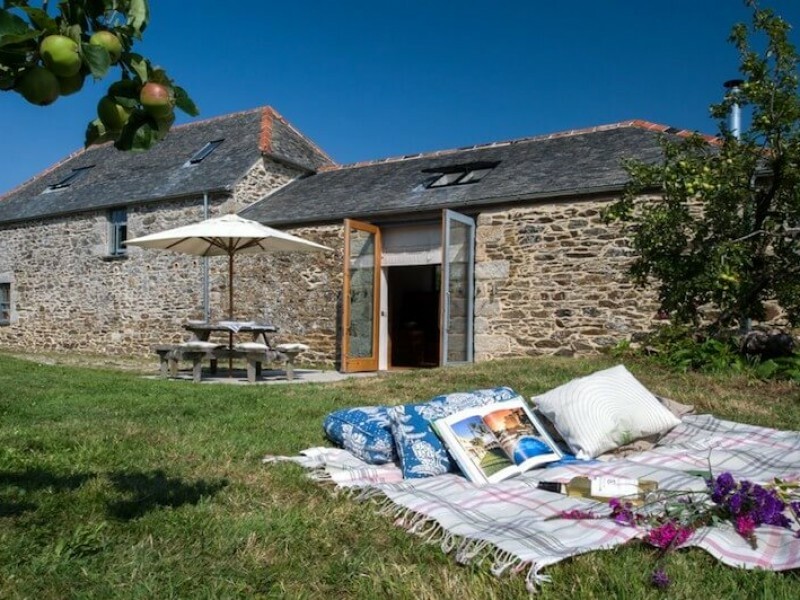 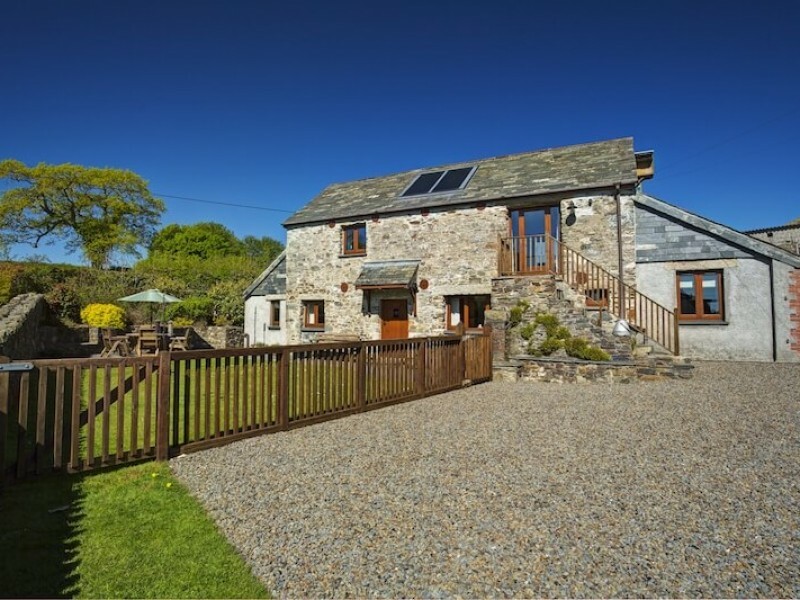 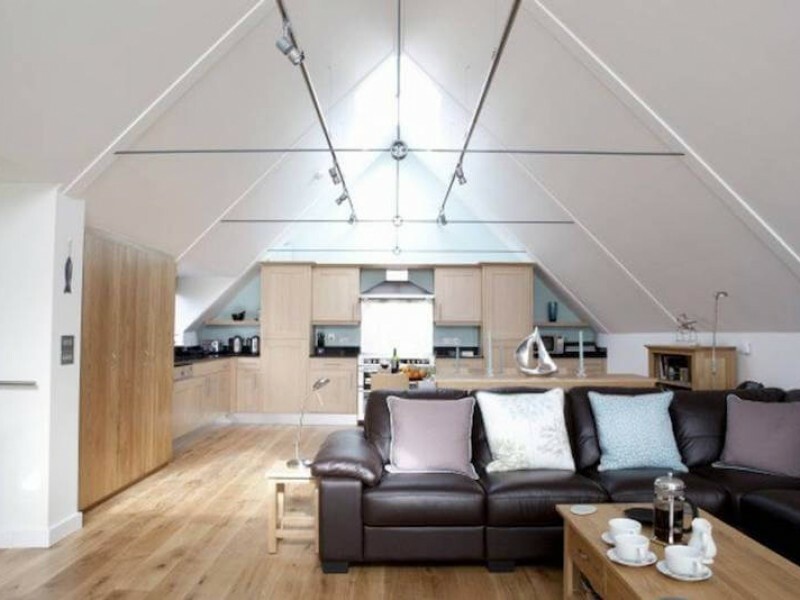 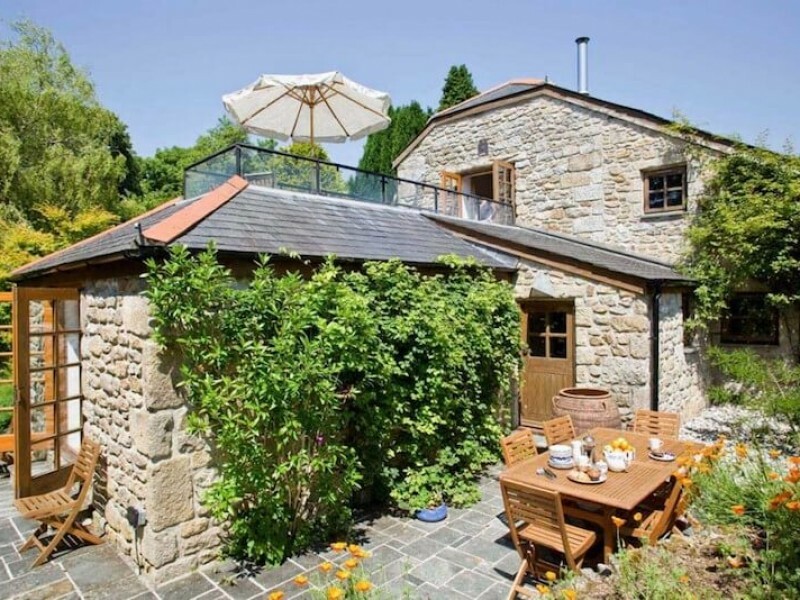 Handpicked Cottages have sought the most exclusive self-catering holiday cottages in these prime locations across Cornwall. 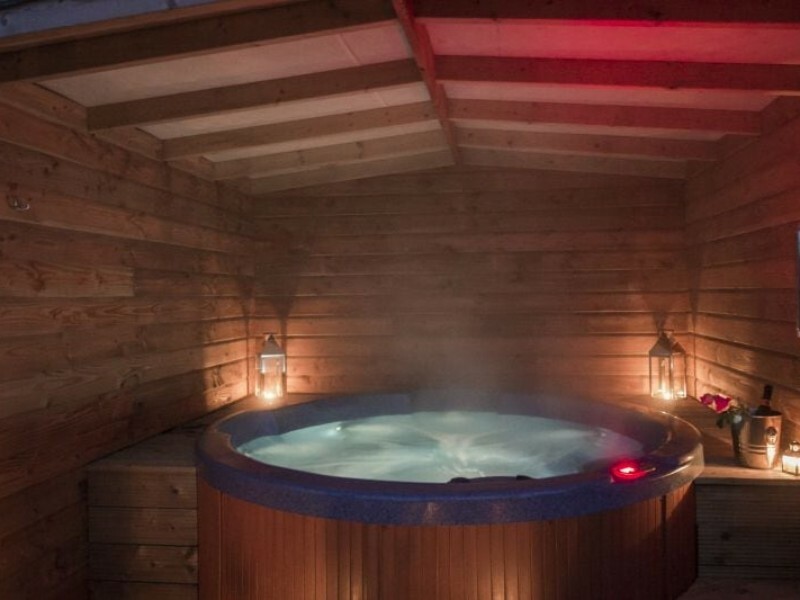 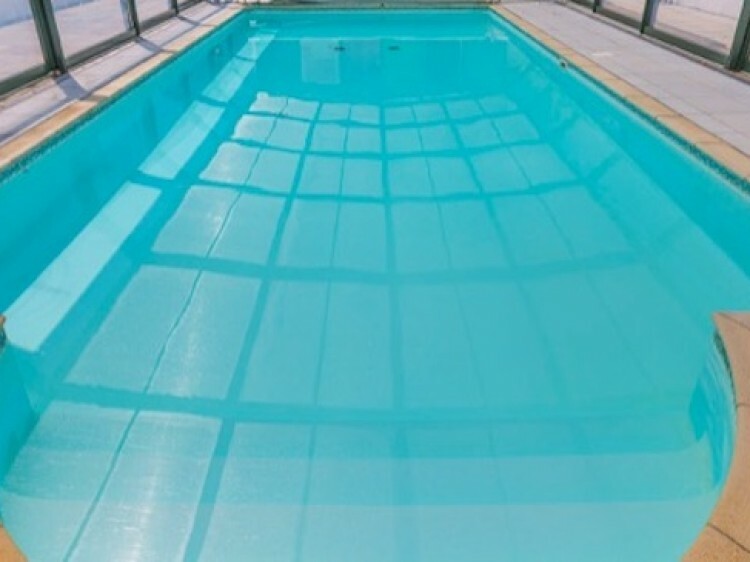 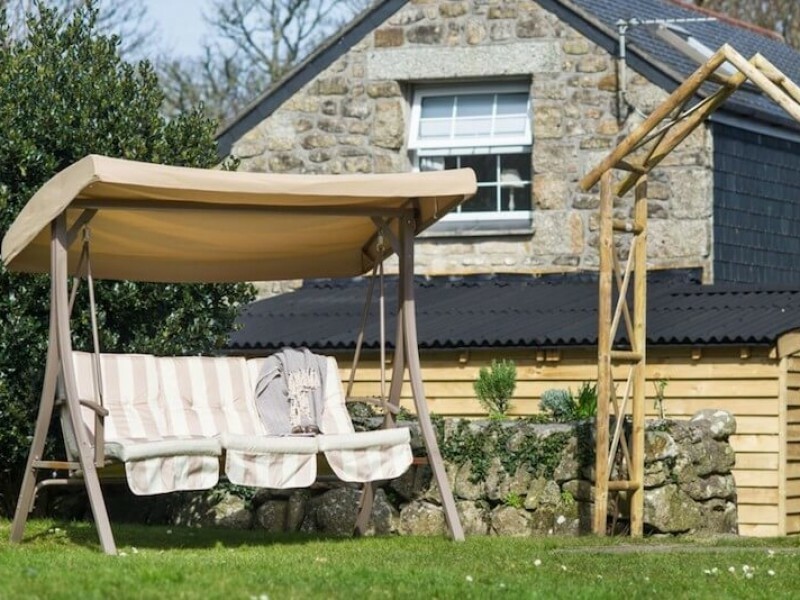 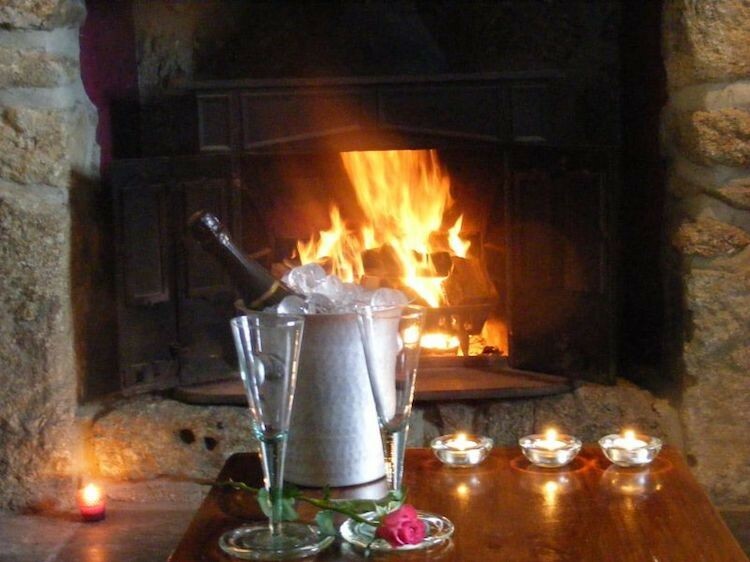 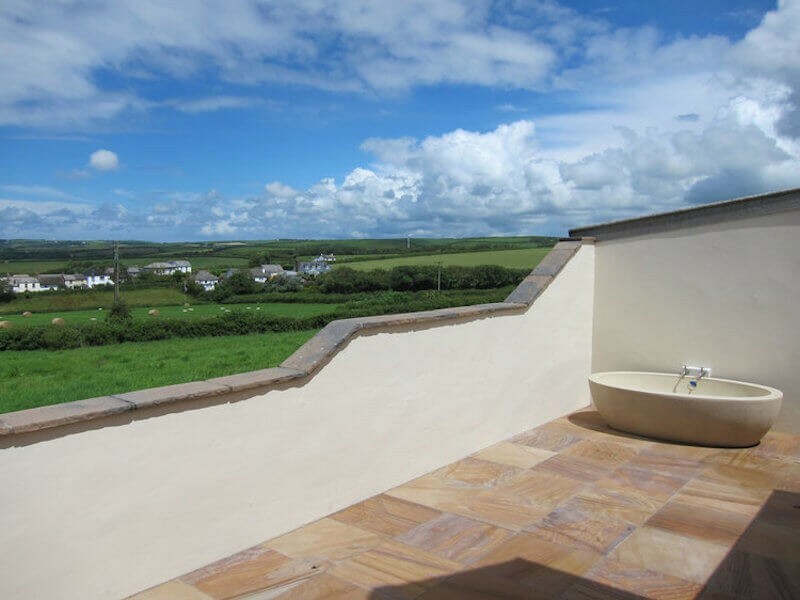 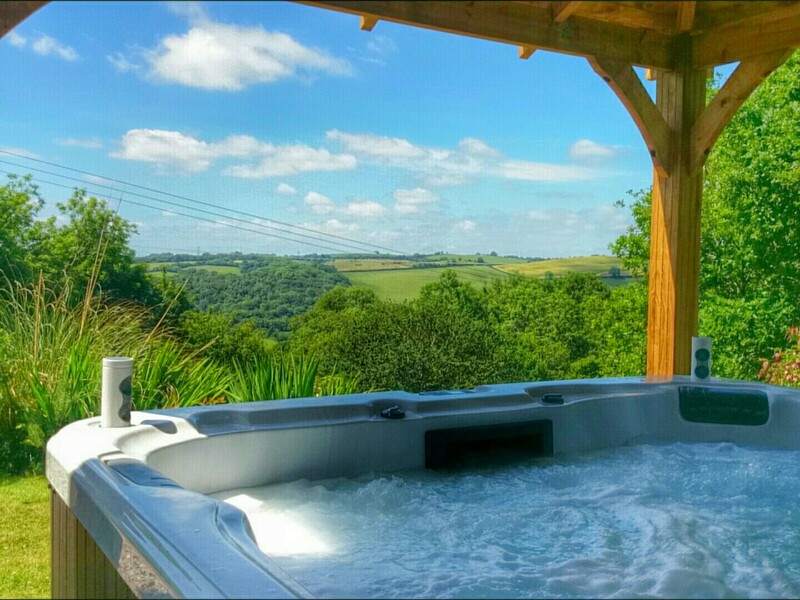 So if it is a Hot Tub Cottage in Cornwall or a Cornish Coastal Cottage you're looking for, we've got it covered. 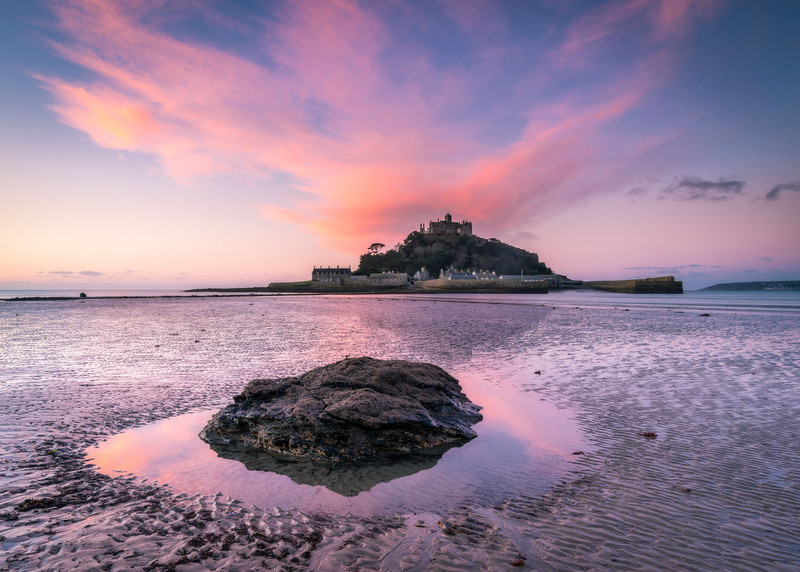 Cornwall is one of the most popular holiday destinations in the UK, and when you visit you will see why. 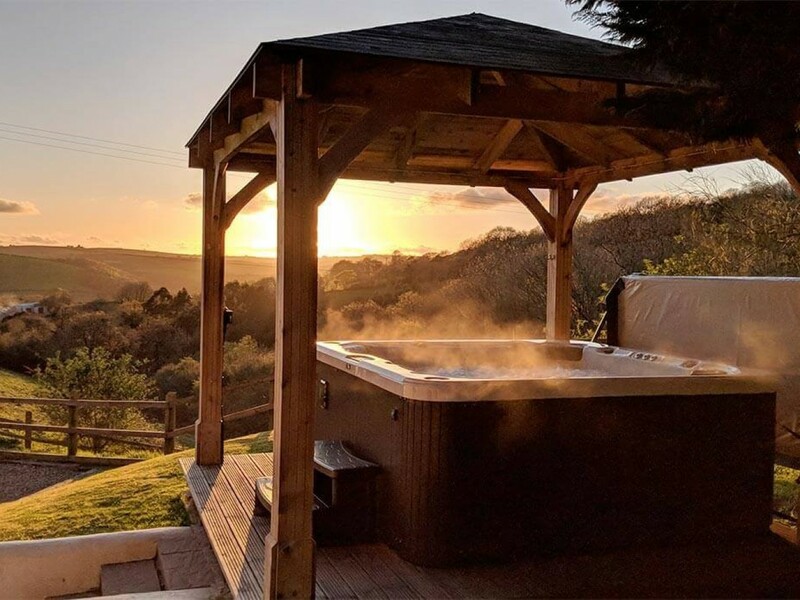 With mile upon mile of pristine coastline, Cornwall is a truly idyllic place, full of soft sandy beaches, sweeping verdant moorland and beautiful woodland. 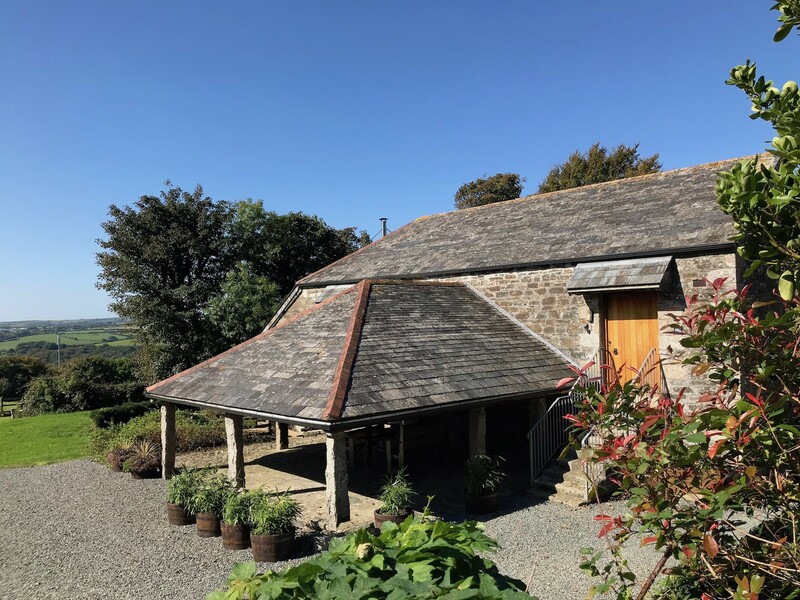 There is also a strong sense of local culture here, which you will experience everywhere from the Cornish pasty to the friendly rivalry with Devon over how to correctly eat a cream tea. 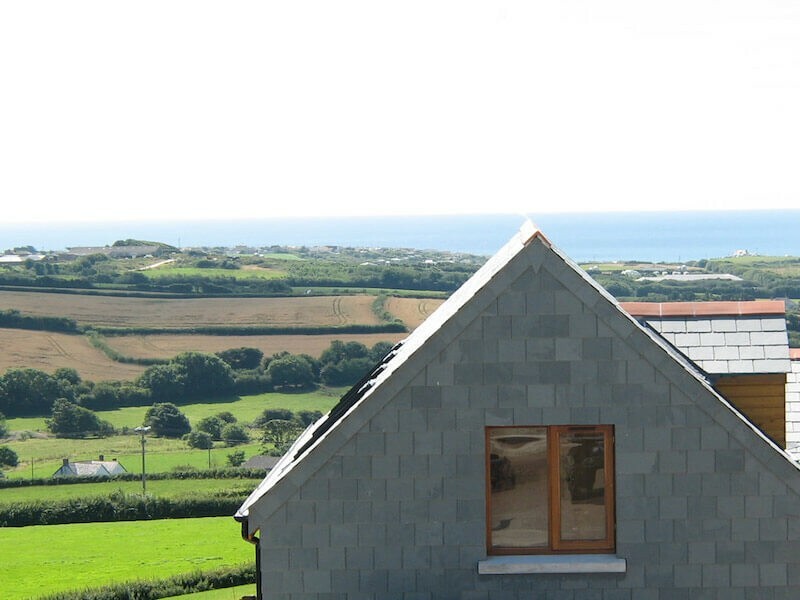 If you're heading on holiday in Cornwall, one of your first priorities is likely to be going to the beach. 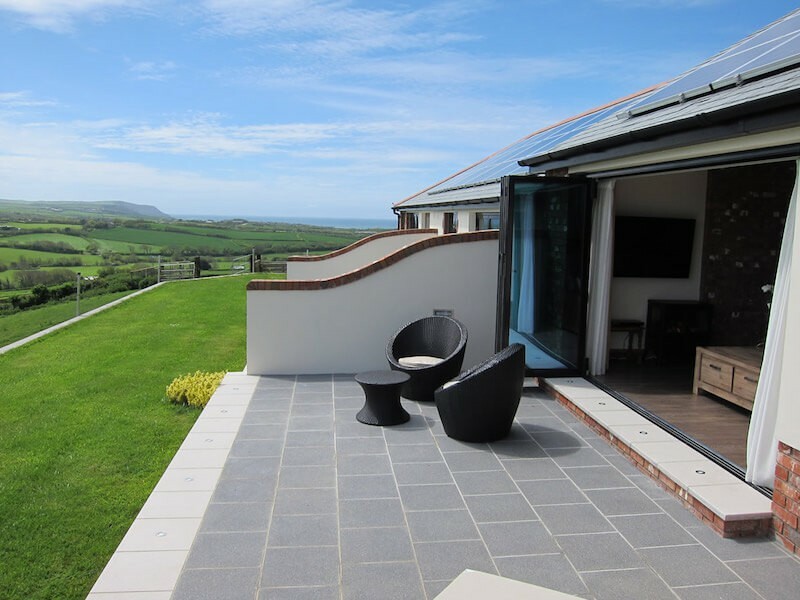 Try your hand at surfing, or simply sunbathe from the shores and watch others in action. 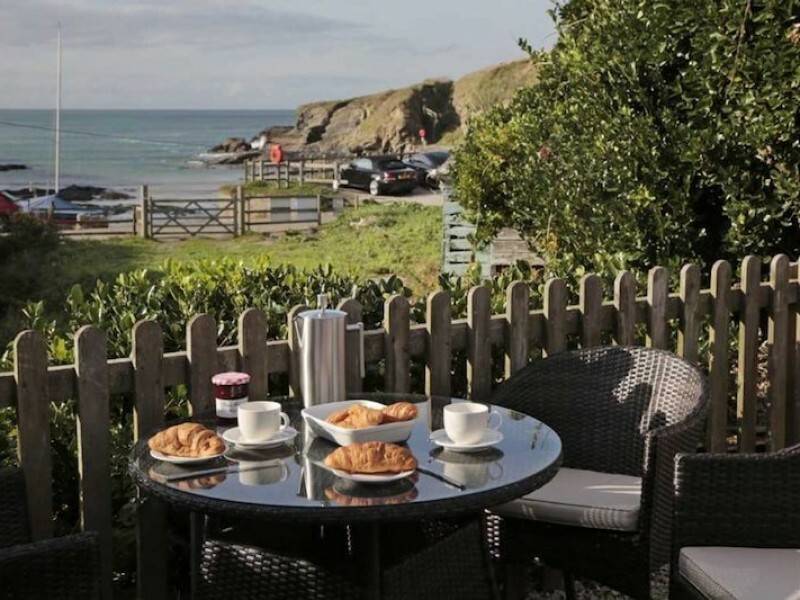 Make sure to try the local seafood - Rick Stein's in Padstow is a popular choice. 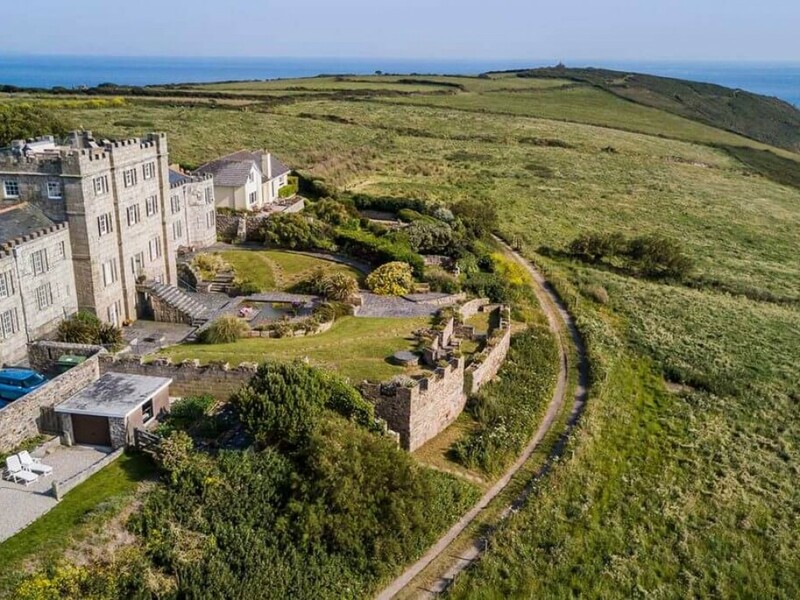 There is also plenty of history to uncover, such as King Arthur's castle in Tintagel, and a variety of family-friendly attractions, the Eden Project among them.